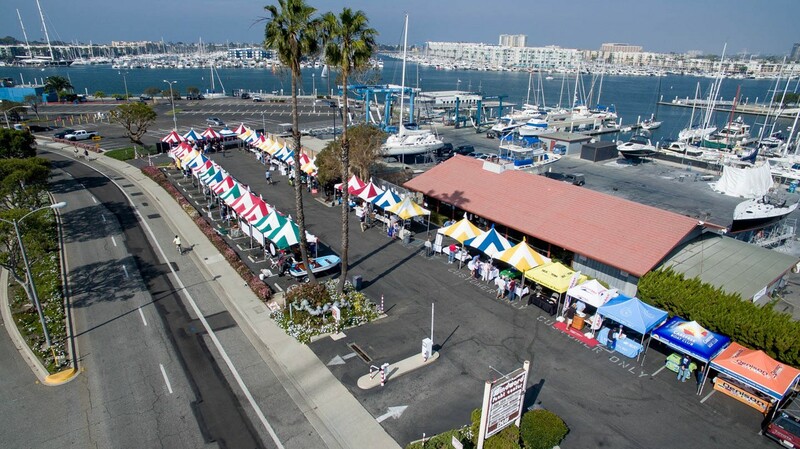 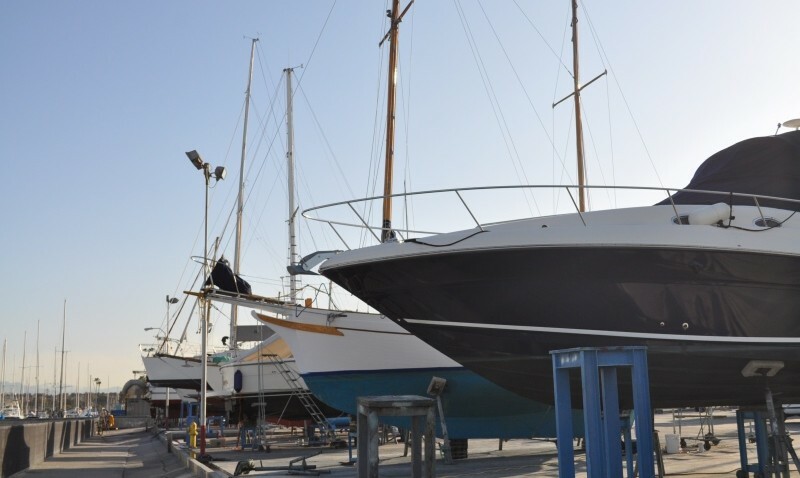 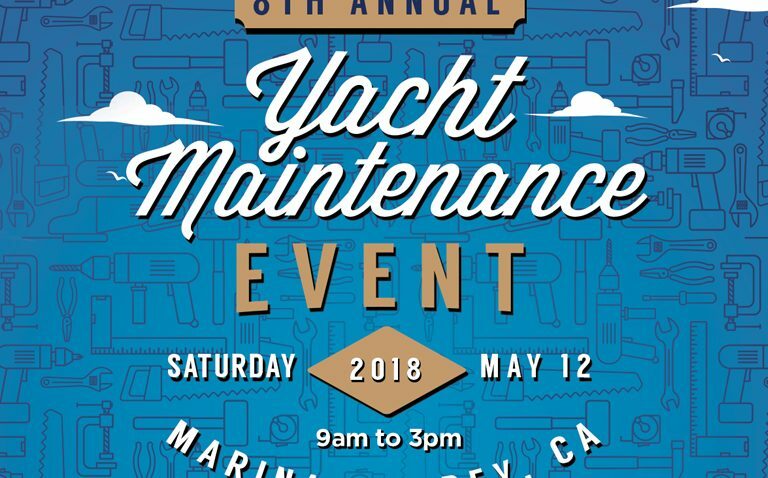 Join us for our 8th Annual Yacht Maintenance Event on May 12, 2018 from 9am-3pm at Windward Yacht Center in Marina del Rey. 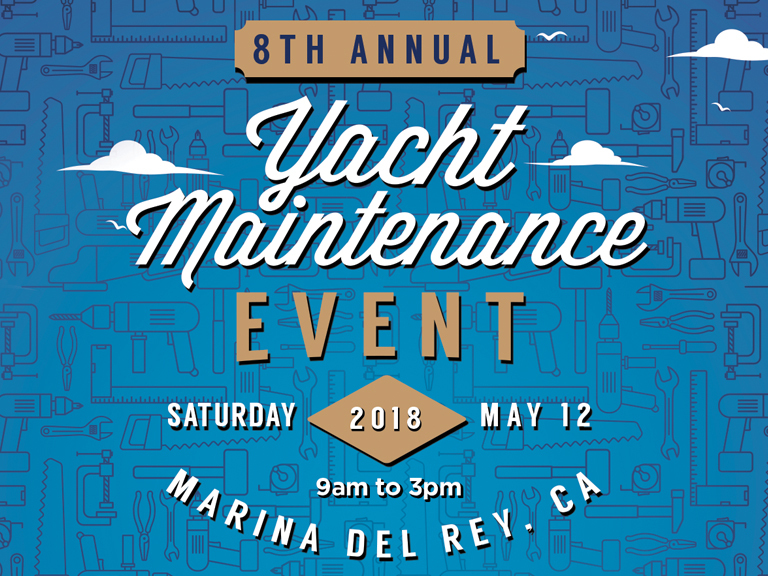 Yacht enthusiasts can go to one place for all their yacht maintenance and service questions – seminars, lunch, raffle, and over 30 exhibitors with maintenance experts of all facets. 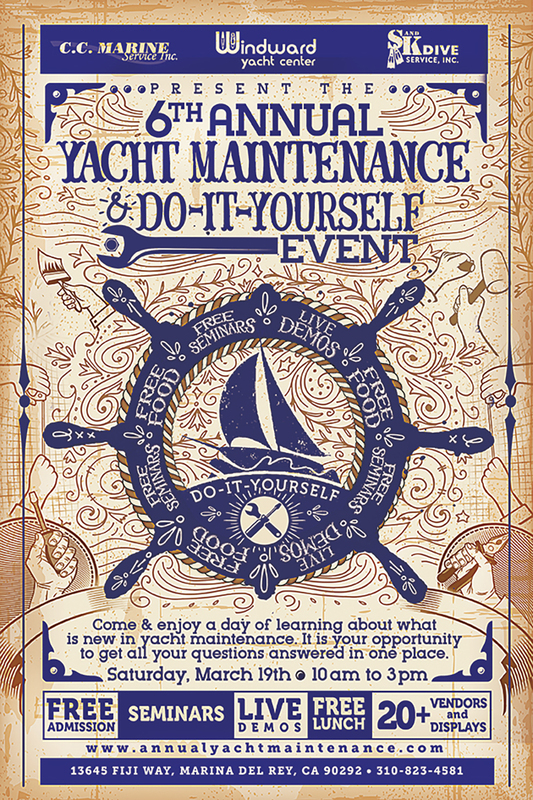 Entry to the event is free. 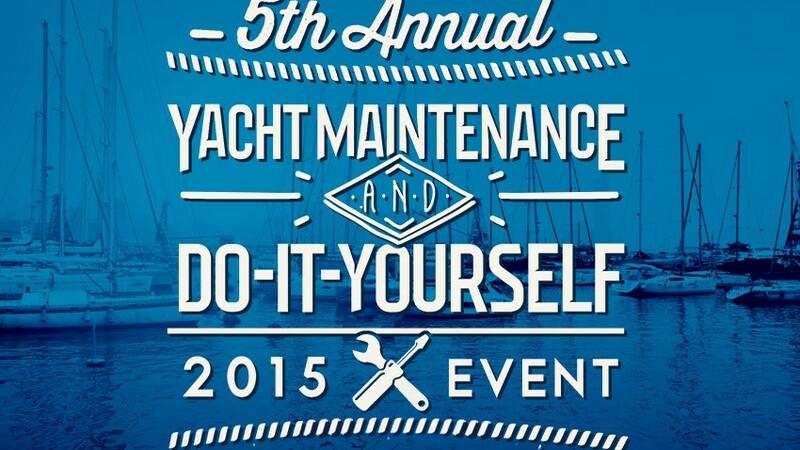 Please visit our Maintenance Event website for more information. 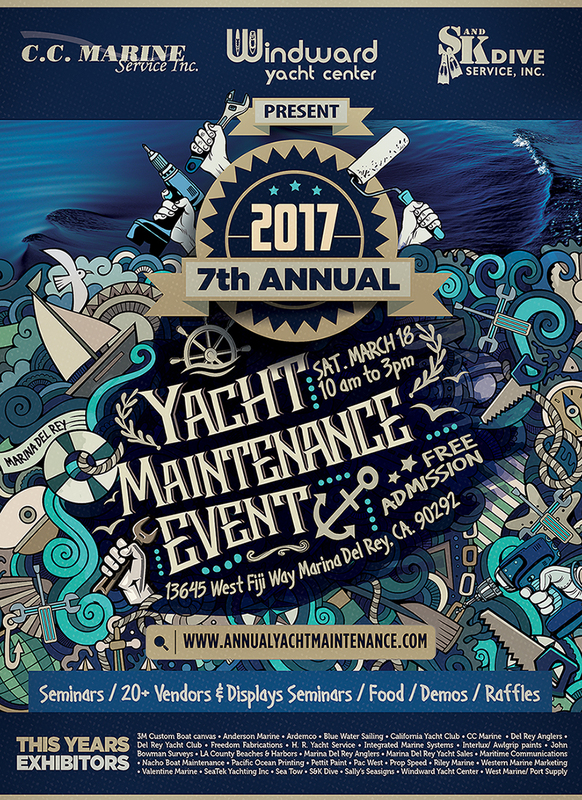 Join us for our 7th Annual Yacht Maintenance Event on March 18, 2017 from 9am-3pm at Windward Yacht Center in Marina del Rey. 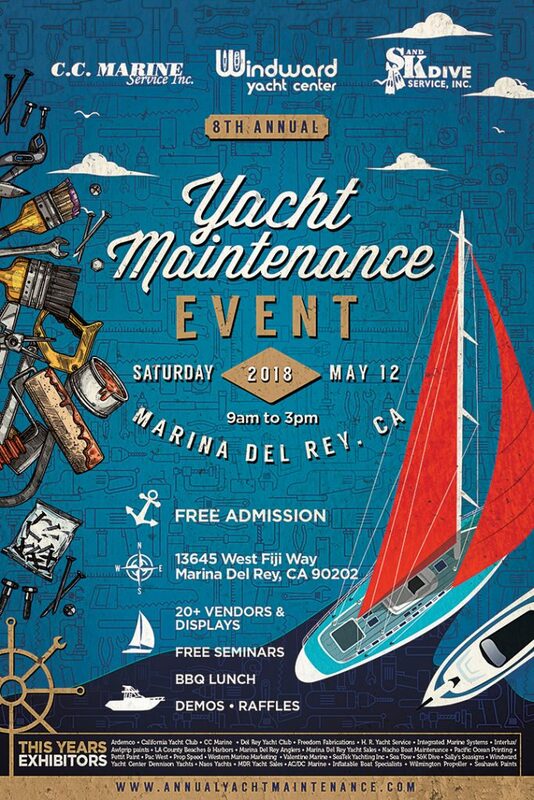 Yacht enthusiasts can go to one place for all their yacht maintenance and service questions – seminars, lunch, raffle, and over 30 exhibitors with maintenance experts of all facets. 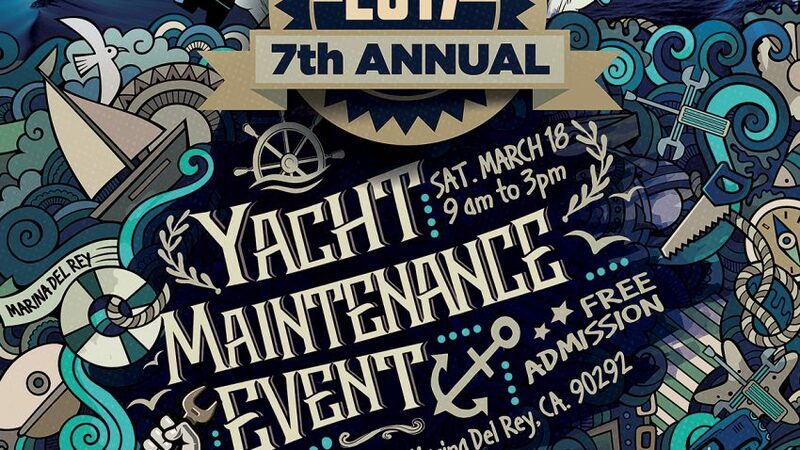 Entry to the event is free. 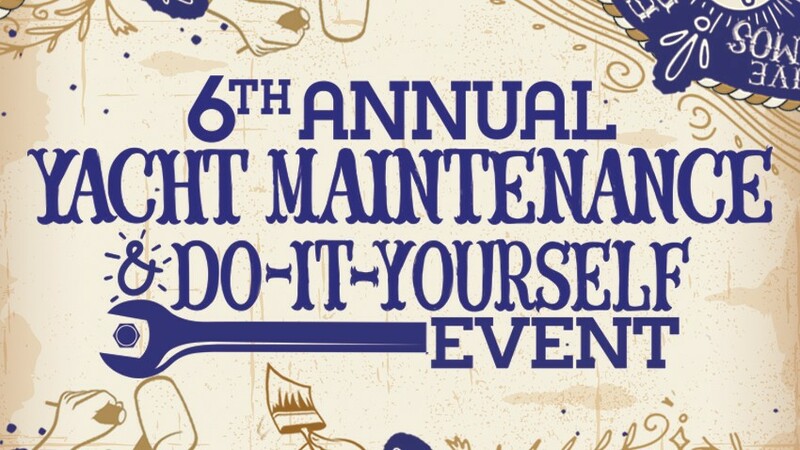 Please visit our Maintenance Event website for more information.